Kent Washburn brings his passions for art, music, graphic design, photography and filmmaking to Grander Music. 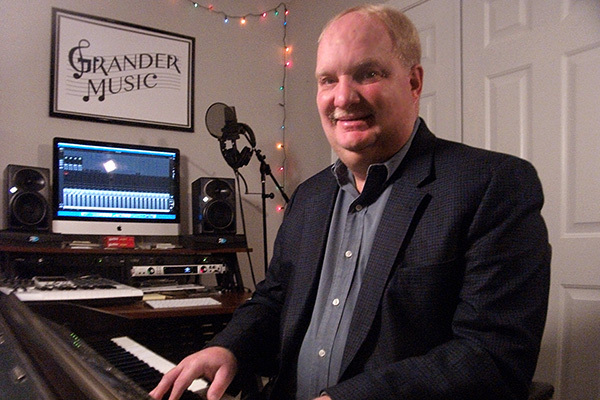 Kent has worked as organist, bell choir director and pianist for a number of churches in the Northern Virginia area and continues to produce videos in the area. All of his talents brings to life! Anders Arestad has worked as a cameraman/videographer, Lighting and Audio Engineer mostly in Washington DC, but also in New York and Los Angeles since 1990. Anders has shot a broad variety of material ranging from feature films, commercials, corporate video’s, documentaries, music video’s and news to everything political that happens around Capitol Hill. As a loving and caring father of a 3 year old daughter and with a wife who once was orphaned herself, Anders is greatly concerned about the suffering of children around the world and wants to make it a life mission to help orphans through his media expertise. Which, is why Anders is now involved with GRANDER MUSIC and Music Videos for the November 9 Concert of Orphaned Musicians. Growing up, Don wanted to create music that made a difference, but never had the time for a full time effort. 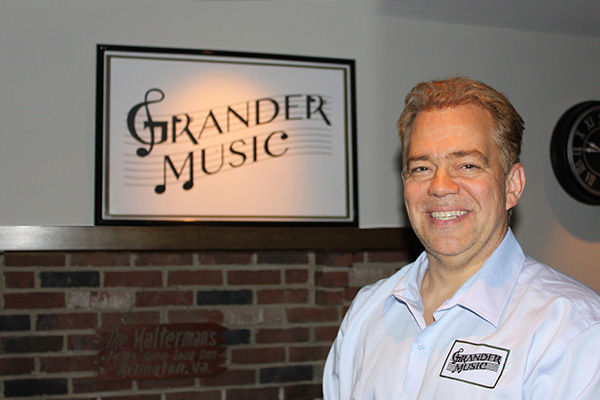 Grander Music is his full effort into music creation. His original songs have been performed in theatres, schools, clubs and churches. Music is his creative engine! 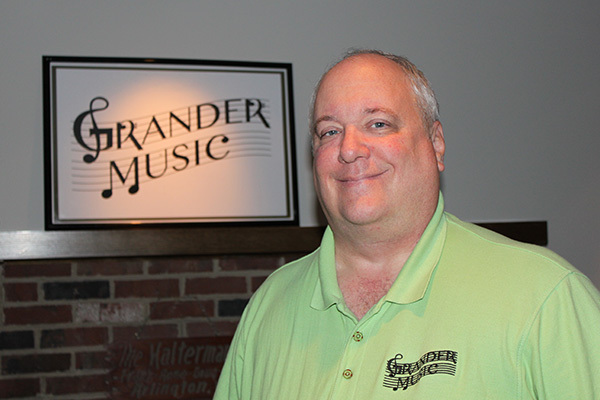 Don’s 40 plus years of experience in music, sales, theatre and worship all focus on two words: Community & Relationships. His hope is that you can connect with this music in a way that will make a difference in your life! Enjoy the Grander journey. John has worked as a Computer Engineer for over 35 years. He has had a high interest in photography and videography for almost as long. He has a passion for music that makes a difference. 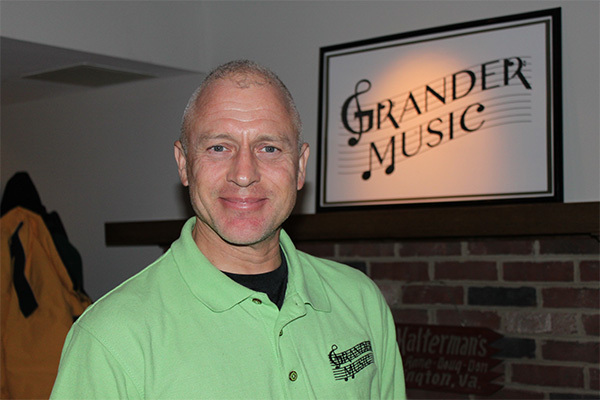 Grander music has provided John the opportunity to utilize his passion and skills for a greater purpose! Currently John has been editing videos for a number of events in the DC metro area.